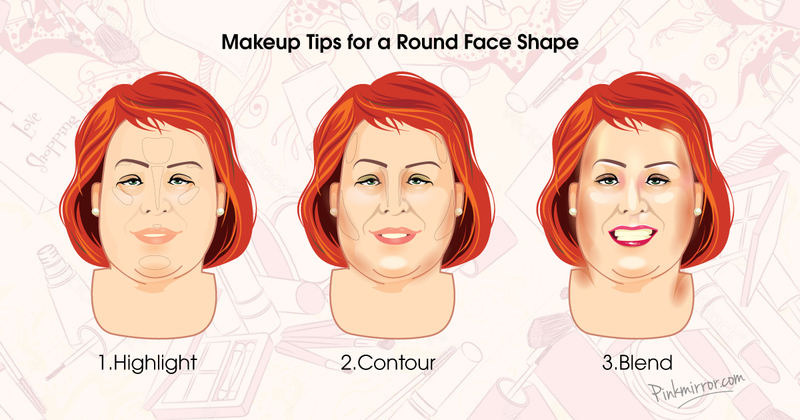 Having a round face shape can make you look larger than you actually are especially if you have mature skin. With some simple hair, makeup and fashion tips you can achieve a more oval face shape for a slimmed down look. 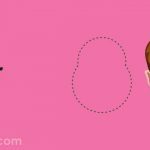 There are several reasons as to why you may have a round face shape, and knowing the main reason is crucial when it comes to slimming it down. You may genetically have a round face, in which case you’re best using our makeup and style tricks. The good news is that genetically having a round face shape can knock years off so you’re starting with a good base! Alternatively, you may need to lose some weight around your face, which means exercise and a balanced diet are your best solution. 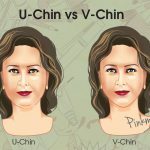 Rapid weight gain can also cause hypothyroidism which leaves the face looking puffy and bloated. As you mature you may notice your skin becomes drier and more dehydrated. Dehydration can cause facial bloating, so ensure you are drinking the recommended amount of water daily to slim down your face. No matter whether you’re battling genetics or still working on that exercise plan, switching up your makeup routine to suit your face shape can ensure a slimmed down look. Contouring is one of the best ways you can alter your face shape and give the illusion of elongated features. Although this is a relatively new trend, it still works great on mature skin and is a makeup step that shouldn’t be missed. Always opt for cream products when choosing face products, as powder can be ageing and drying on the skin, whereas creams give your skin a youthful radiance. 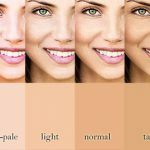 We recommend the Anastasia Beverly Hills Contour Cream Kit which has a variety of palettes available for different skin tones. Alternatively, if you’re on a budget try the NYX Cream Highlight & Contour Palette. Contouring is creating shadows using makeup, so you can draw back certain areas of your face for a more sculpted look. Choose a cool toned matte shade to emulate that shadow effect, then apply under your cheekbones, along your jawline and across the temples to draw back the widest parts of your face. You can then apply a highlighter to your chin, cheekbones, brow bone and down the centre of your nose to elongate your face shape. Opt for a subtle highlighter such as the matte Benefit Dandelion Shy Beam Highlighter as too much shimmer can draw attention to fine lines and wrinkles. 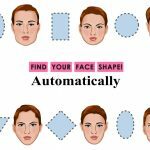 If you have a round face shape then you want to elongate your face as much as possible for a more balanced look, and your clothing plays an important part for this. Collar details on your clothes are really influential when it comes to slimming down your face. 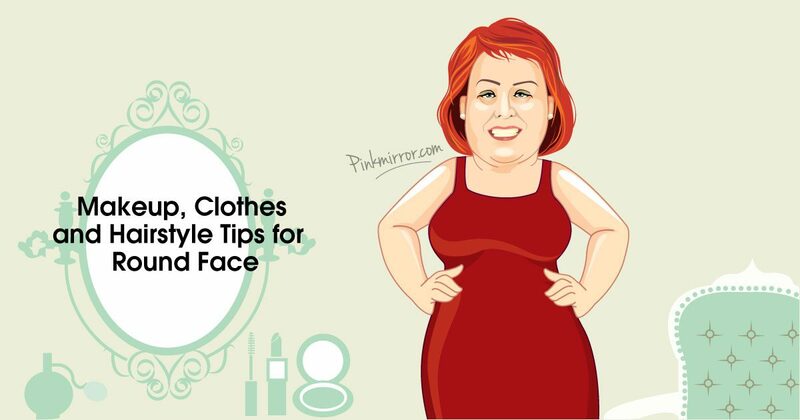 You will want to avoid any clothes that have high or tight collars around the neck as these will shorten your neck for a rounder facial appearance. 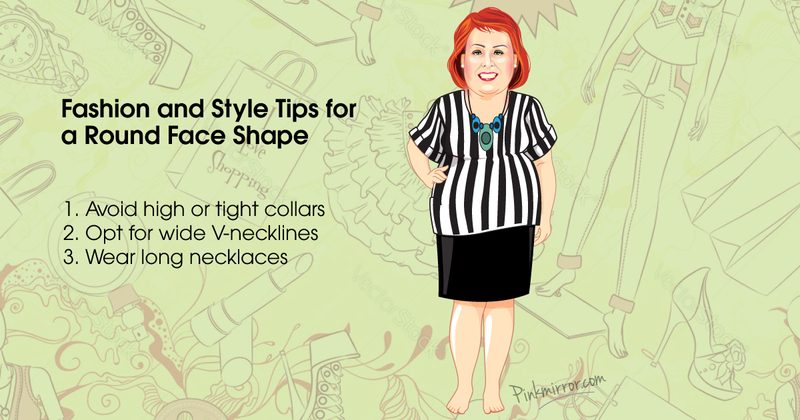 Instead opt for tops with low collars or even V-necks to elongate your face shape. Wide V-necklines can also slim down the upper body and balance out wide hips and thighs so will be your best friend if you have a little weight to lose! Statement stripes are one of the biggest trends of Summer 2017. An open-neck pinstriped shirt will become an absolute staple in your wardrobe, but remember to always go for vertical stripes if you want to elongate your torso. When it comes to accessories, you will want to avoid tight scarves as these will also shorten your neck. Choose long and draping materials and try not to tie them around your neck, instead leave them open and flowing for a stylish and sophisticated look. Long necklaces can work in a similar way and give the illusion of a slimmer face, whereas short necklaces can cut off the neck so they should be avoided. Switching up your hairstyle is one of the best ways you can slim down your round face shape, you wouldn’t believe how much difference a good haircut can make! 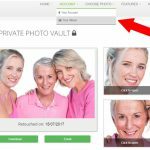 As you have aged you may have found that your hair has begun to thin, but this definitely isn’t a bad thing when it comes to slimming down your face! You want your hair to elongate your face shape in a similar way to those long necklaces and scarves. Hair with lots of volume outwards will only widen your face for a fuller appearance. Instead stick to choppy styles with lots of layers to give your hair texture without too much volume. 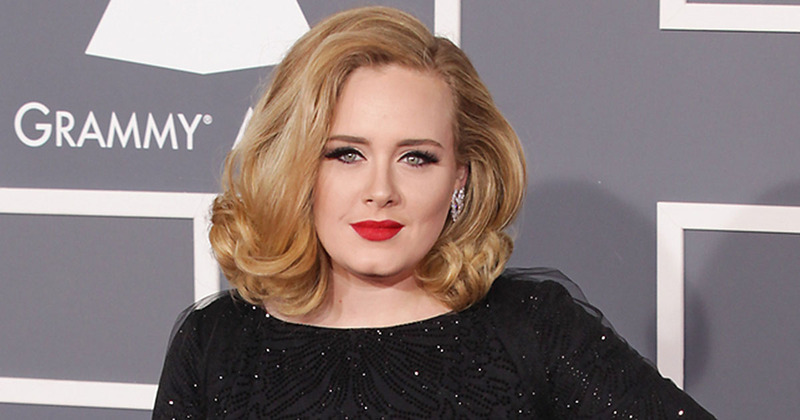 Adele has rocked the look perfectly with her on trend lob for her 2017 World Tour. 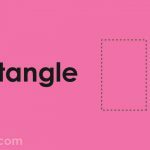 Longer hair is generally better at lengthening your face, however you can still enjoy a shorter cut if you concentrate the volume at the top to heighten your hairstyle. Many tend to avoid bangs if they have a round face shape as they cut off the forehead for a shorter facial appearance, and it is still not best to choose blunt or full fringes. 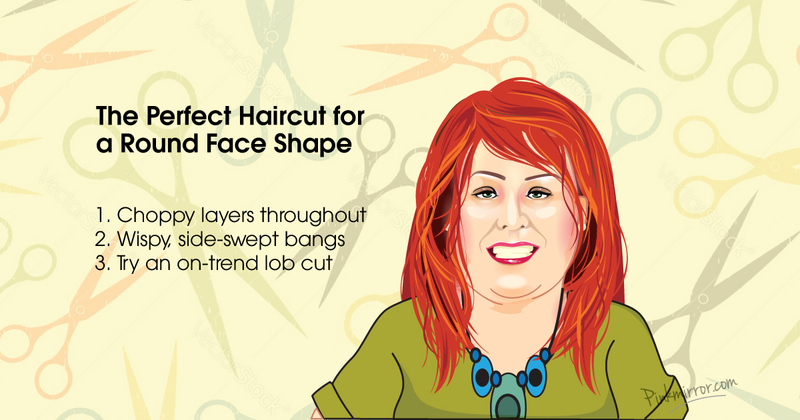 However, wispy and side-swept bangs can soften your overall look for a flattering and youthful appearance. With a few changes to your wardrobe, a fresh haircut and a new makeup routine you can enjoy a slimmed down and more flattering face shape.